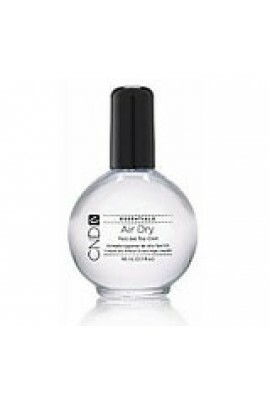 Fast Forward Top Coat penetrates and dries all layers of nail polish quickly • Dries in 60 seconds • Leaves lacquer with a glossy finish • Good for natural and acrylic nails. • DBP, Toluene & Formaldehyde Free ..
A fast drying topcoat with a super speedy set.A non-fading, thin, strong coat with UV absorbers added. 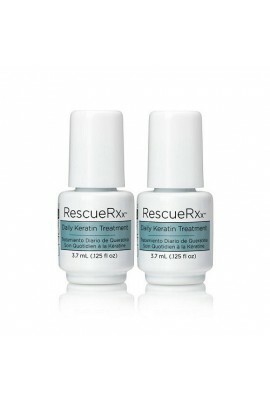 Great for in-between appointment touch-ups. 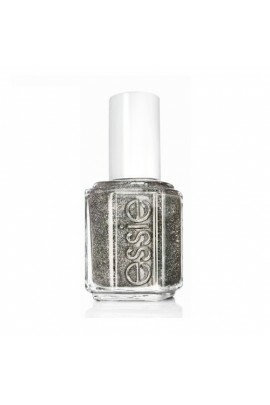 ..
A super hard high-gloss topcoat. 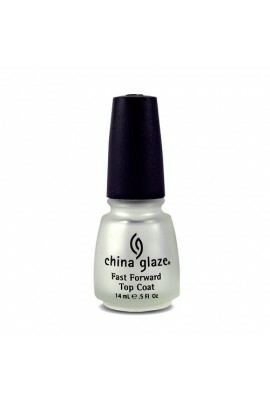 This non-fading ceramic glaze provides super nail protection along with super shine. .. 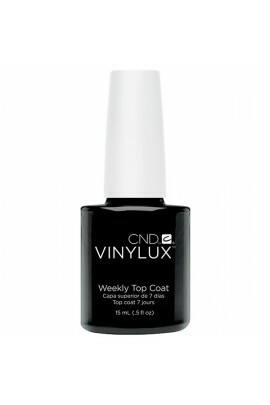 While ordinary polishes become brittle and deteriorate over time, VINYLUX dries naturally to a flawless finish and strengthens its resistance to chip over time. • Week Long Wear (Really!) • No Base, Self-Adhering Color Coat • Two St.. 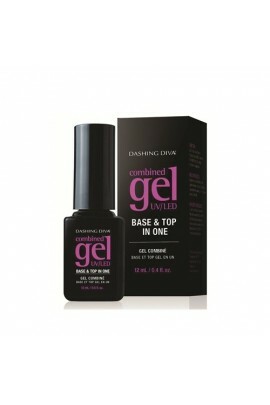 Compatible with both UV and LED light, Dashing Diva's Combined Gel is a Base and Top in one bottle. 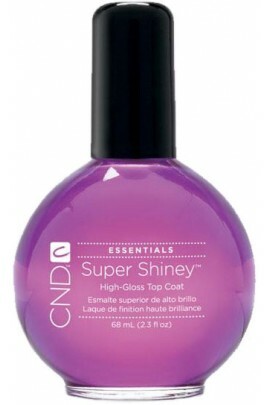 Specially formuated with adhesive properties for thicker and shinier finish, it offers convenience and a cost effective solution for salon prof..
For the ultimate defense and high-gloss shine, UV Top Coat will seal and protect acrylic nails from UV exposure and discoloration. 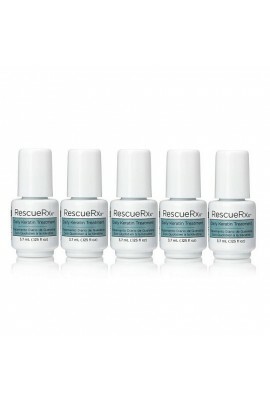 Simply apply one coat at the end of the service and then have your client apply once again in between services f..
European Secrets Rock Top Coat is formulated for stunning performance and is 5 times stronger than any other top coat on the market today! 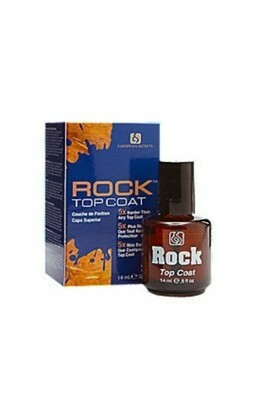 Rock Top Coat is even stronger than nail gel. NO Toulene. 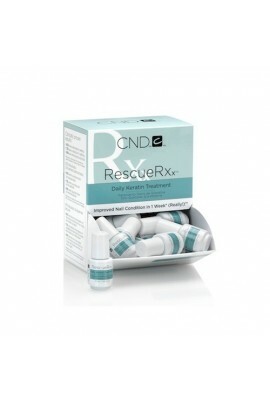 NO Formaldehyde. ..
A Cut Above - shattered pink diamond glitz. 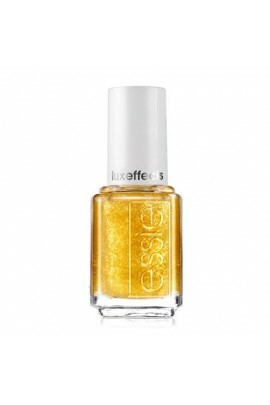 Try luxeffects top coat over your favorite shade of Nail Polish. ..
As Gold As It Gets - gilded lamé sparkles. 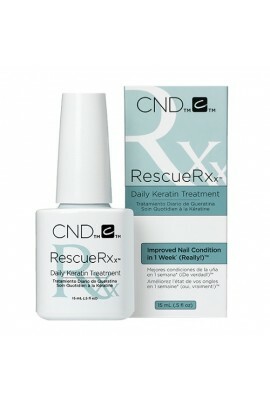 Try luxeffects top coat over your favorite shade of Nail Polish. .. 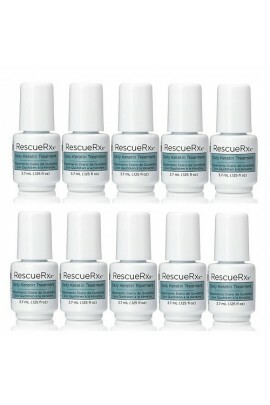 Try luxeffects top coat over your favorite shade of Nail Polish. 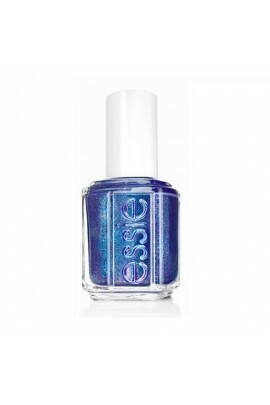 ..
Essie's "luxeffects" are on-trend, textured top coats with built-in shimmer, glimmer, and dimension, designed to dazzle even the most fashion forward. 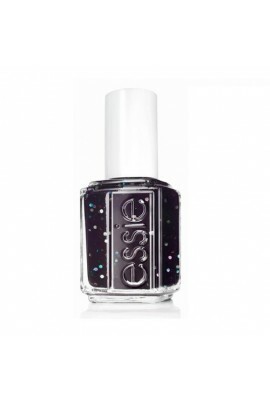 Wear them over one of Essie's gorgeous nail colors, and bring bling to new heights. ..